EDWARD “TALBOT” KELLEY STEPS from obscurity onto the stage of the Elizabethan era on the 8th of March 1582, arriving at Mortlake in answer to the fervent prayers of Dr. John Dee, Queen Elizabeth I’s mentor, court astrologer, creator of the idea of “The British Empire” and reputedly the most learned man in Europe. 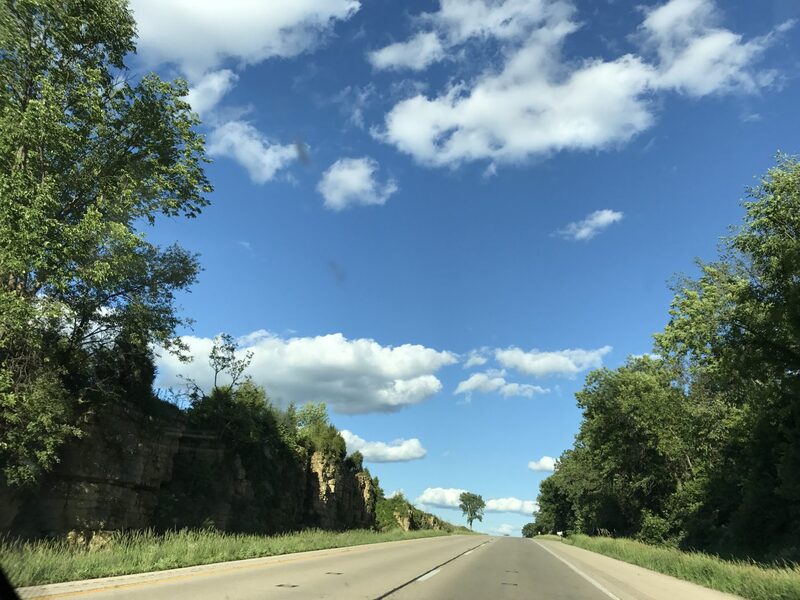 Dr. Dee, as Christopher Marlowe would attribute to Doctor Faustus, had come to the end of human knowledge and longed for what he saw as a higher form of learning, communication with the angelic realms. Like the Biblical patriarch Enoch, he wanted to learn the speech of God; like the “high priests” of ancient times, he hoped to be instructed by the angels. Through the next few years, Edward Kelley would go through what seems, to modern eyes, an almost miraculous transformation: from the hard-to-manage crystal gazer of John Dee’s diary to the alchemist who apparently can change base metals into silver or gold, and who becomes a Knight of the Holy Roman Empire, given lands and honors by Emperor Rudolf II himself. Then almost as rapidly, Kelley falls from grace and dies trying to escape from prison at Hnevin Castle. And yet, even as Kelley emerged onto an international stage, stepping as it were into the glare of the 16th century celebrity spotlight in Prague, the seat of the Holy Roman Empire, he remained, and remains still, an enigma. His sharp rise to the top of Bohemian society and politics was based on his alchemical prowess–we can at least be certain of that– and it is equally certain that it was this alchemical reputation that led to his downfall. What can we find out about him? Was his patent of nobility real? How did he talk with angels, or was it all an espionage trick? Did he know William Shakespeare? 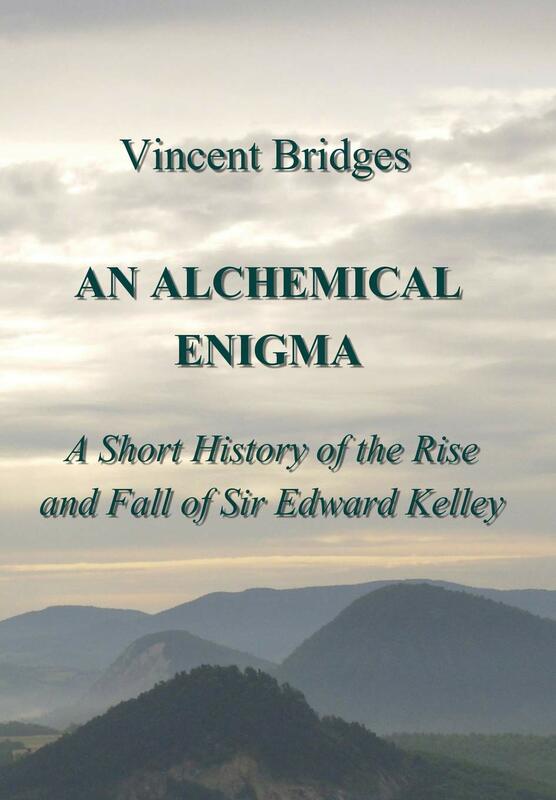 Written by Vincent Bridge in 2011 while living at Kelley’s legendary home in Prague (“The Donkey in the Cradle”), An Alchemical Enigma combines traditional and non-traditional historical research, and is the first in a series of posthumously published work written by Bridges in Prague between 2009 and 2014. Introduction and notes on the text by Teresa Burns, his occasional callaborator; appendicis including essays on Kelley’s legacy in Bohemia and on the house “The Donkey in the Cradle” by his partner Eliska Bridges and well as Kelley’s treatise “The Stone of the Philosophers” and his poem “Concerning the Philosopher’s Stone,” which was perhaps written to William Shakespeare.